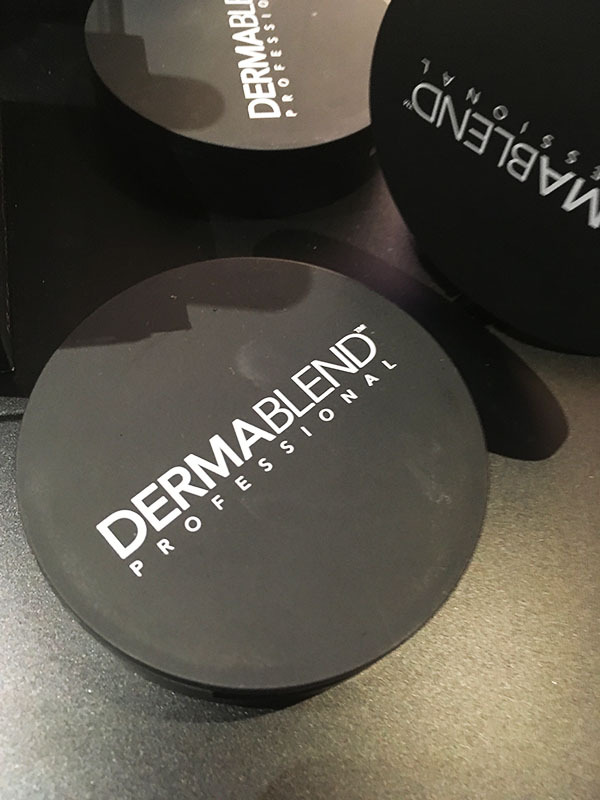 Dermablend Professional is now in Canada! 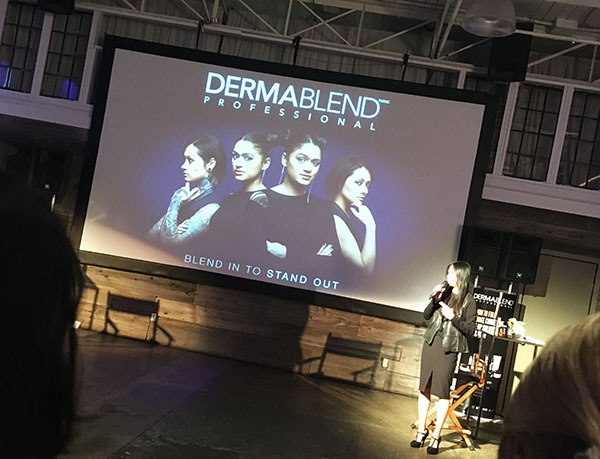 As a makeup artist, one product which I would see in a lot of kits was Dermablend. I had the opportunity to attend an exclusive launch of Dermablend in Canada! 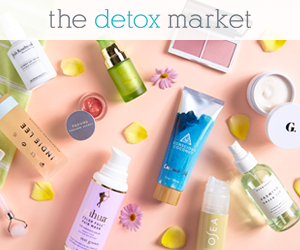 Starting on October 8th, they are now sold exclusively in drugstores. 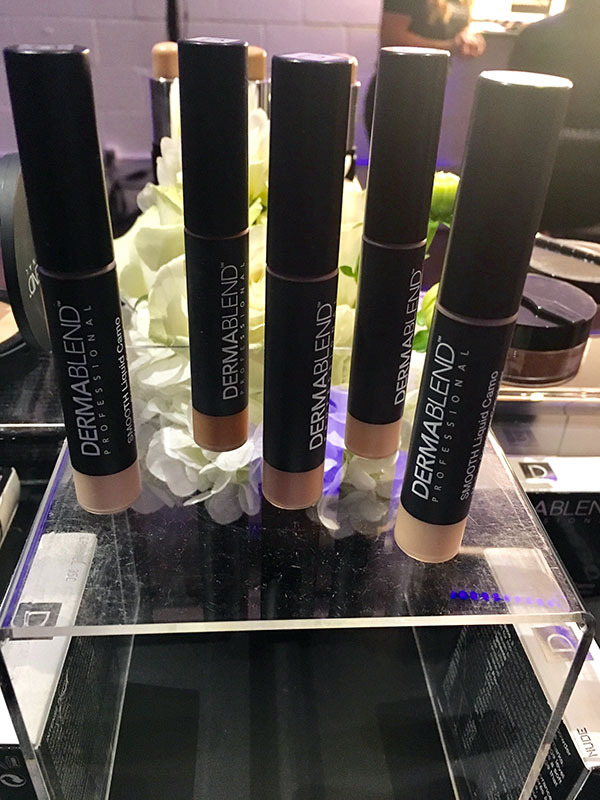 If you don't know anything about them please know that they're the #1 Dermatologist recommended camouflage brand in the US. Also known for their high pigment content and blendability. Even if you don't have any of these issues. This is for anyone who desires full coverage. Brides who have a problem with their makeup running would really benefit from using this product. 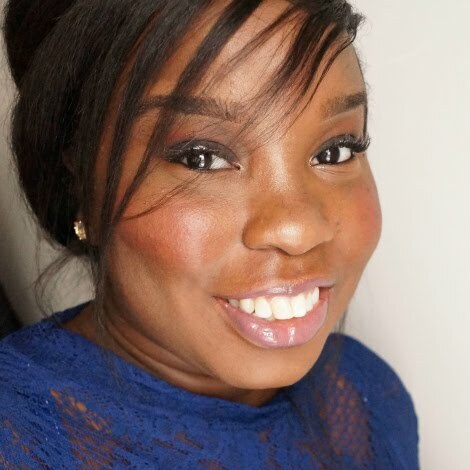 The line features a good range of powders, foundations and concealers. FYI I'm in one of darkest shades in the line- Cinnamon. Not sure if this is for you? Think about it this way.. It's dermatologist tested, allergy tested, sensitive skin tested, non-comedogenic, non-acnegenic and fragrance-free. In other words.. you need to get your hands on this ASAP!